Home » Articles » BPO IN THE PHILLIPINES! 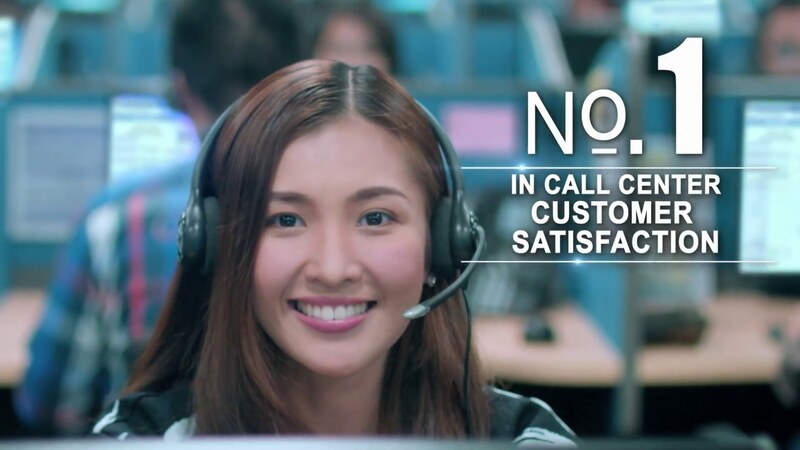 Philippines is one of the largest in Asia for its BPO industries. There are so many BPO companies in the Phils. to work from. They are like mushrooms appearing out of nowhere. Most of these companies offer quality services to the customers and with high paying jobs to their employees. In the so many BPO hubs in Asia alone, the Philippines is more reasonable price in its partnership with foreign countries mainly because dollars if of high value compared to peso, so it’s affordable. And more clients abroad prefer the Phils. for its affordable price in terms of partnership in the Phils. and good service to the customers abroad. By the way the Philippines is composed of 7,107 islands and islets. Philippines is rich in culture and has vast natural resources. 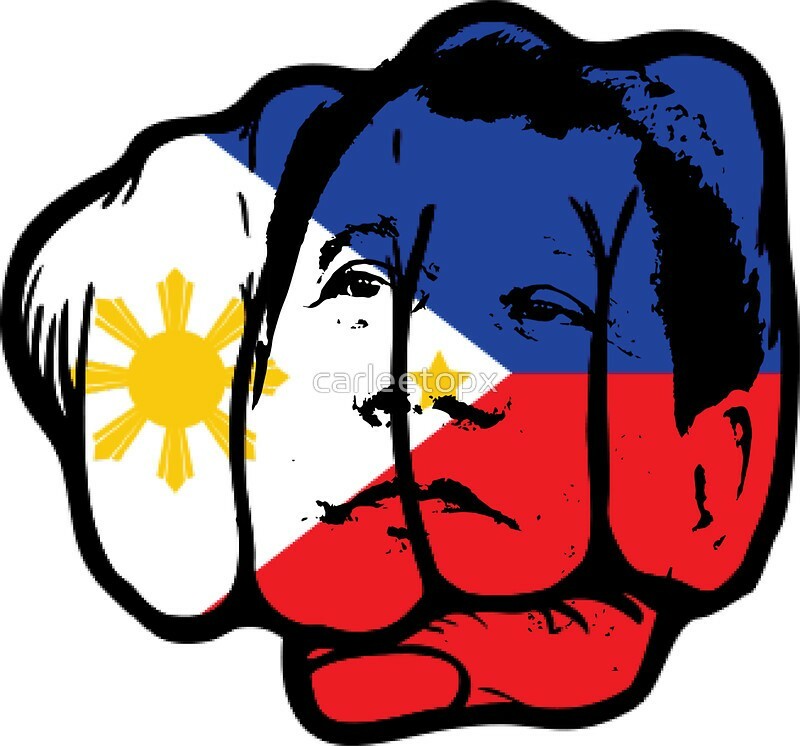 Philippines, in its rich culture because we are colonized by different foreigners like Americans as our allies, Spanish our teacher for religion that brought Christianity to the Filipinos, some invaders like Japanese and the Chinese traders in our country. But the Filipinos fought brave enough for our freedom as a country and as a nation. History speaks for itself. Here in the Philippines, we Filipinos value education in our country. Education is important for our growth as a nation. We put our children to school because it is important for them to have education. Our schools uses English as the top language for teaching and learning. That’s why most of our schools in the Phils. we speak English as our prime language in learning. Therefore the students can articulate well in the English language. We also learn other languages like Nipponggo, Korean, Spanish and other languages but English is the universal language spoken next to the dialect. So when these students find some work in the BPO industries they are really well equipped for the work then. Filipinos are world class like “the boxer” Manny Paquiao and many others. It is good to have The Source as our spokesperson for all the BPO industries in the world. And the Filipinos is passionate for its work in the BPO industries. WE love BPO companies and work, this brought us also great progress to our nation in working ethics. Thanks and enjoy BPO!